It hadn’t been an easy conversation. And He had been less understanding than anticipated. ‘You ate what?’ He just didn’t realise how bloody dull being a vegan was. It wasn’t natural. 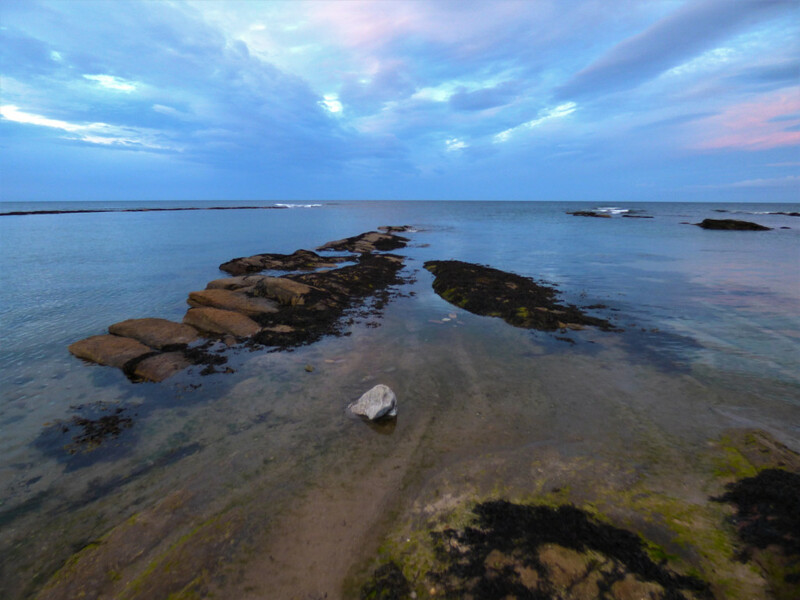 This entry was posted in #writephoto, creative writing, flash fiction, miscellany, prompt and tagged #writephoto, creative writing, photo prompt. Bookmark the permalink. I wondered why we never see any yallops around anymore. A good one!! Stuck in yer ‘ed now? Sorry that. Excellent execution on this one Geoff. Got me good. Oh damn you and your ear worms, Mr Wilson, damn you! Oh, Geoff, you are so funny. My grandfather, a minster, is turning in his grave. A little bit of puffery for a Friday or Saturday.. Loved this, Geoffle. Could you imagine getting hungry and wiping out a species like that? Ouch. I wouldn’t want that on my head. By the way, could’ve used Noah’s Ark during the week. It’s bucketed down. Hope you’ve had a great week. No. Still raining here and despite some joy among drought stricken farmers someone around here might be exercising the pout. Good Job with the Noah tale. Finally I get ‘story ark’.